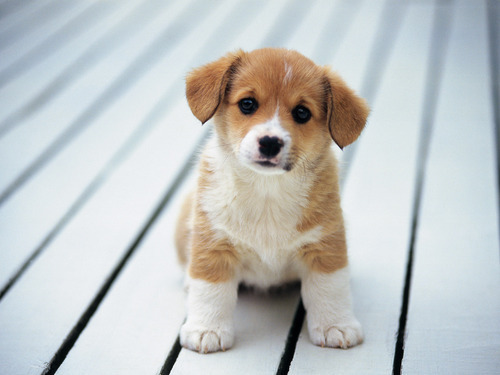 So cute. . HD Wallpaper and background images in the Puppies club tagged: cute puppies. What breed is this dog?? ?